Government municipalities play a critical role in the quality of our communities. The challenge is budgets are tight and resources are stretched too thin. Don’t add to the problem by poorly promoting what you are doing to help community. 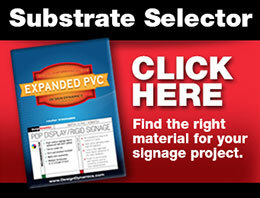 Let us help you build anticipation for upcoming events with our assortment of signage and promotional capabilities. Let your community members enthusiasm shine through from the initial announcement to the event itself.